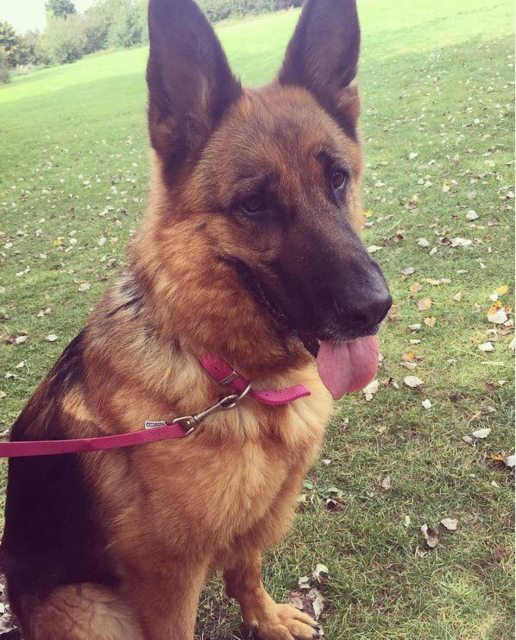 Shelby is a stunning 7 year old German Shepard Dog. 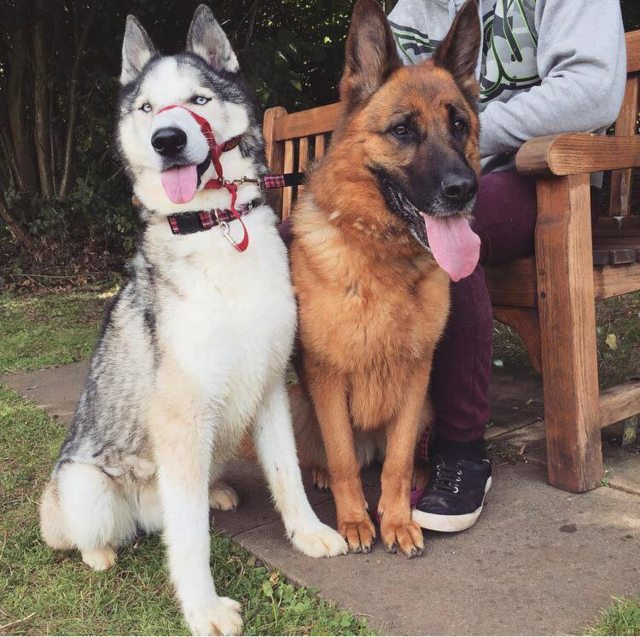 She sadly came into our care after being used for breeding. She is now looking for a new home where she will be loved for the rest of her years. She is currently in a foster home with children and she can live with cats. 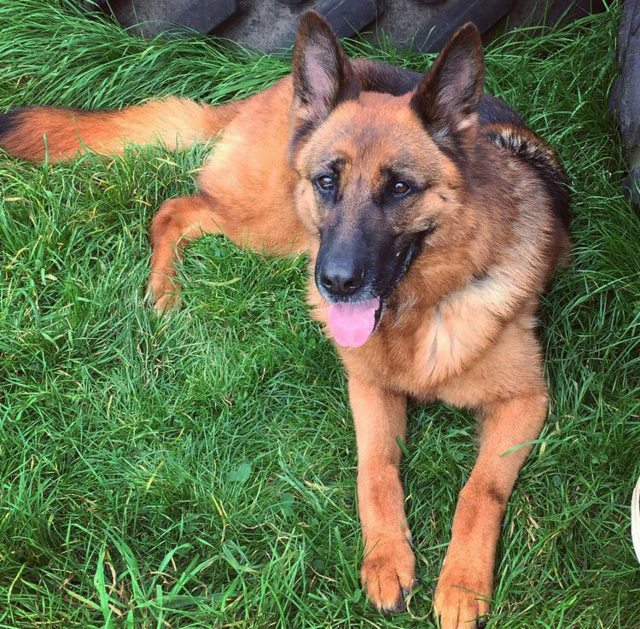 Shelby will tolerate other dogs and if introduced carefully will happily go out walking with others however we feel she will be better suited to an only dog home or a Shepard experienced home as she can be quite dominant. She will be looking for a home where she will not be left for long hours so ideally someone who is retired or works from home as she will cry and bark when left, however as her current foster family don’t really leave her it is something that could be worked on to build up her getting used to time alone. Shelby has been crated so using a crate could be an option to get her used to being left gradually. Shelby still enjoys an active life being out walking, playing with her bones and balls.